So you are thinking of branching out, taking on a new challenge and starting your own recruitment business. 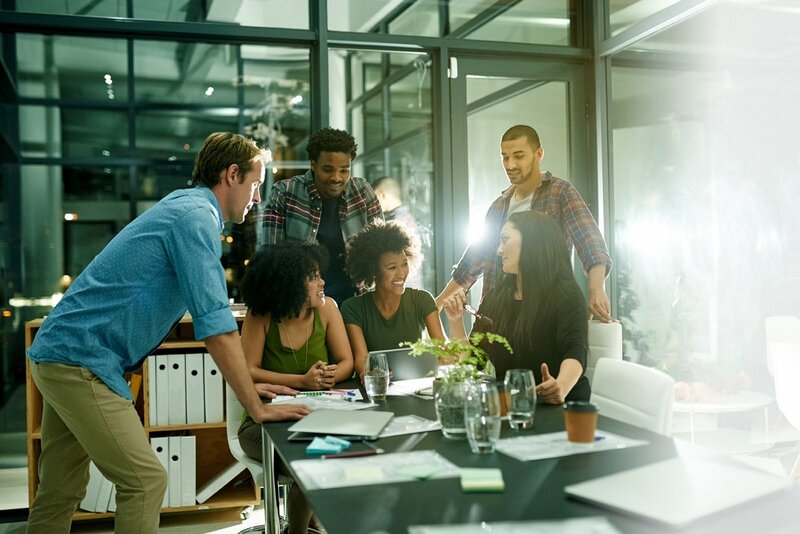 Your motivations to start-up may be varied; from seeing it as the next logical career progression or simply you feel you have outgrown your current employer and you are in conflict with the culture, working practices or remuneration. Starting a business let along starting a recruitment agency can be a daunting step to take. Suddenly you feel you have lost the safety net of your colleagues and the support framework providing IT, finance and marketing. Before you start your new recruitment business, you need to make some important decisions on how to make a success of it. We've compiled some top tips to help improve the chance of success and growth of your new recruitment agency. Know yourself and your motivations – one of the key factors to success is your desire and your motivations for wishing to start a new recruitment business. Be honest with yourself and note down the pros and cons of your existing employer and how you would do things different. Know your business plan and the rationale for its existence – make a business plan to guide you through the starting of your new recruitment agency. It is imperative that you document down a business plan. This plan is going to give you a focus and also give you’re the ability to gauge your progress towards your business objectives. Culture Change – how are you going to cope with being your own boss? Are you able to set and achieve your own objectives? Maybe it’s your current culture that is pushing you towards setting up on your own or in a team with some other likeminded colleagues. You need to define what your new culture is going to be, how are you going to celebrate success? And how are you going to deal with failure? What is good about your current employers’ business model and what is wrong? There are positives that can be achieved from changing your working culture such as achieving the work life balance that suits you. Unique Selling Point – what is it about your offering to the market that is unique to you and your new recruitment business? Is it knowledge of your recruitment sector, cost, access to clients, and access to candidates or quality of service? Support Services – setting up a new recruitment business isn’t just about your sales efforts, you will have to take on the provision of the support services i.e. provision of finance, IT support, legal and marketing functions – how are you going to provide these functions? Access to Information – how are you going to build and maintain your database? Legal Aspects - you may be a top fee earning consultant, but how are you going to deal with the legal and business administration aspects of running your own business, such as incorporating your business, maintaining accounts, tax returns and having the knowledge to maximise your earning potential. Financing the Transition - how are you going to finance yourself during the transition phrase? Is it going to be self-financing from savings, targeting the perm market to get some quick wins, or maybe you are looking for an Angel Investor to aid with the starting of your recruitment business. 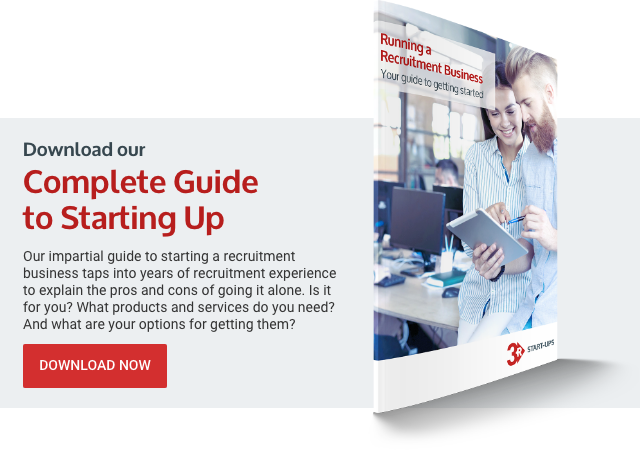 Here at 3R we hope that this article has highlighted some of the key points to consider during the initial decision making progress to start up your own recruitment business.